Medical products that have a means of communicating DICOM may unfortunately still not inter-operate properly with other systems. Although products adhere to the DICOM standard, the particular implementation of the DICOM interfaces may exhibit recurring interoperability problems. A summary report of the interoperability problems that may have been found, including advice on how to improve interoperability for your product. Worth mentioning is that adherence to IHE profiles can be taken into account as well for a DICOM Interfaces scan. 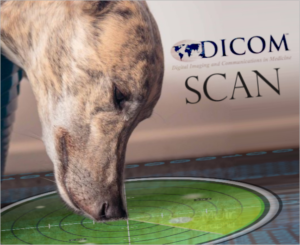 If you would like to inquire for more information regarding a DICOM interfaces scan for your product, feel free to contact us.